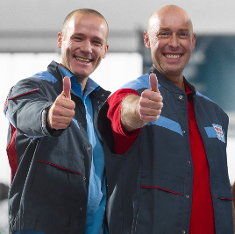 Did you know that Bosch Car Service is one of the world's largest independent workshop chains with over 16,500 workshops in more than 150 countries? 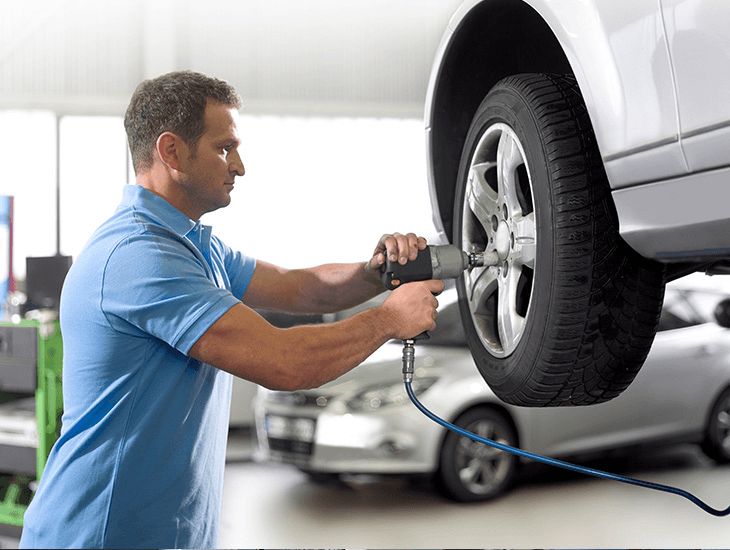 If you are looking for an automotive repair shop in your area, you can find the address quickly and easily with our online repair shop search function. 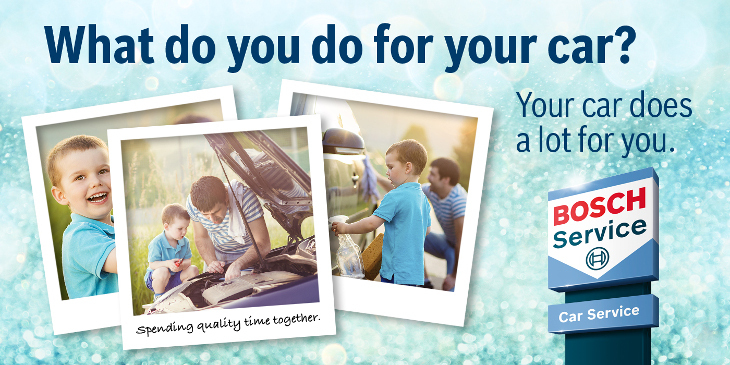 Want a better away to pay? 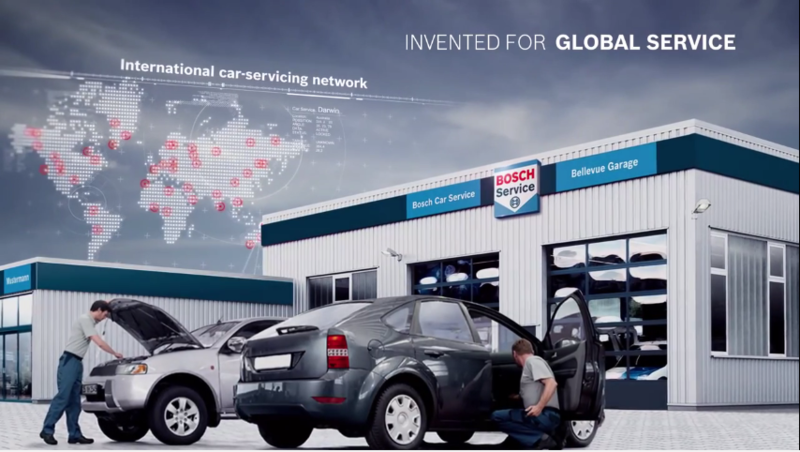 The current consumer environment demands our network to differentiate from our competition. 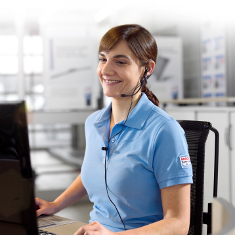 We believe that Bosch with its partners can help you create unique customer experiences and help you adapt to new technologies to be more efficient and effective in your daily business environment. 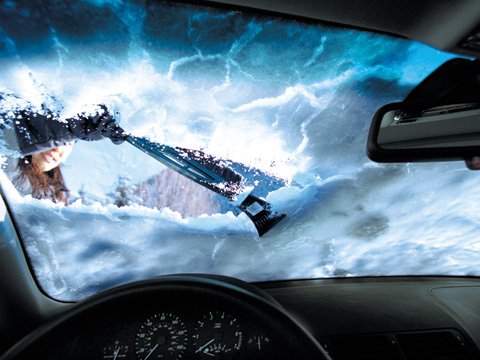 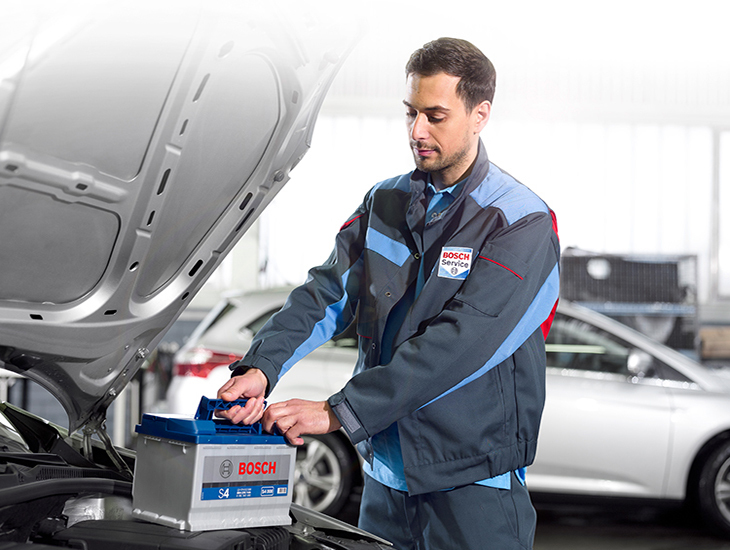 Bosch makes the auto parts that keep vehicles running at peak performance. 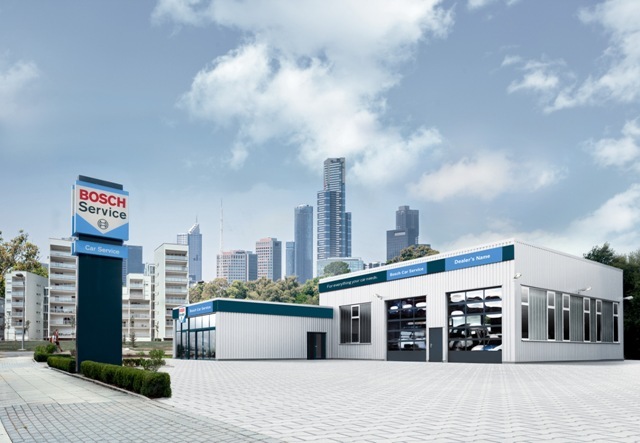 From the race track to Main Street, Bosch makes original-equipment and replacement parts for gasoline, diesel and hybrid vehicles. 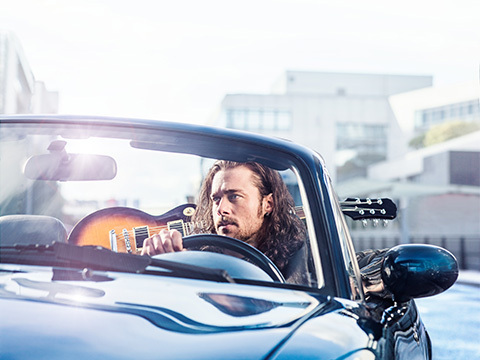 Bosch is the name for maintaining your vehicle. 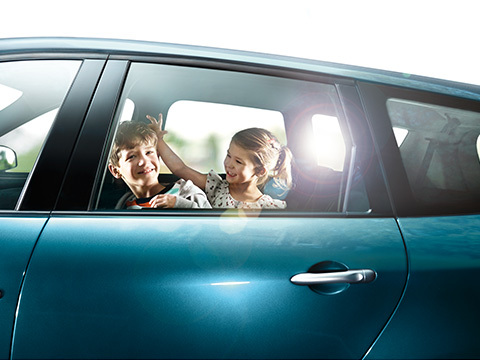 Our Driving Guide contains important information and useful advice to ensure your vehicle does not let you down and everybody gets to their destination safely. 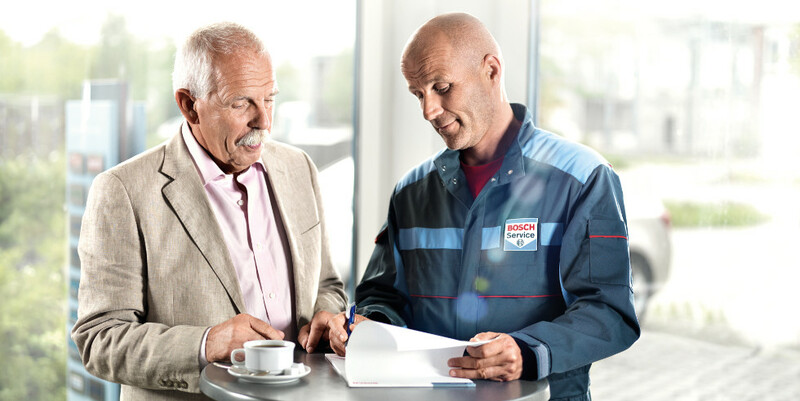 At the Bosch Car Service Center, inspections and check are performed by a qualified technician to identify any issues with your car.